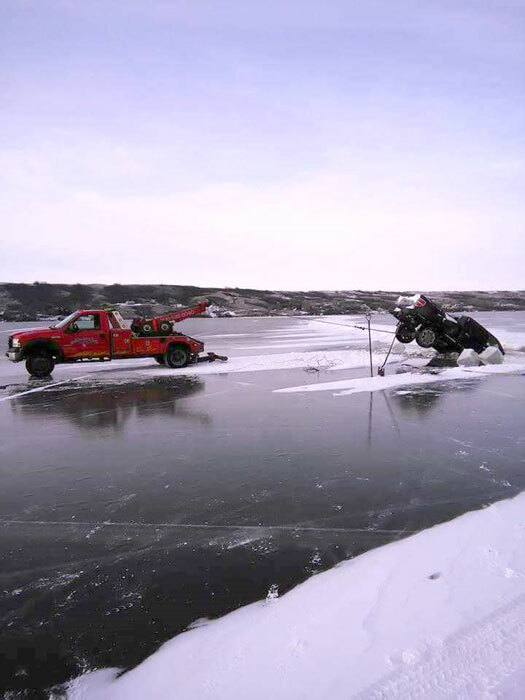 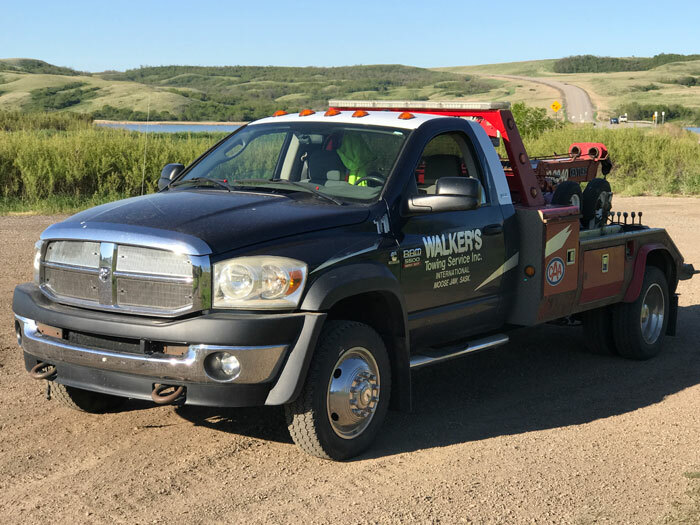 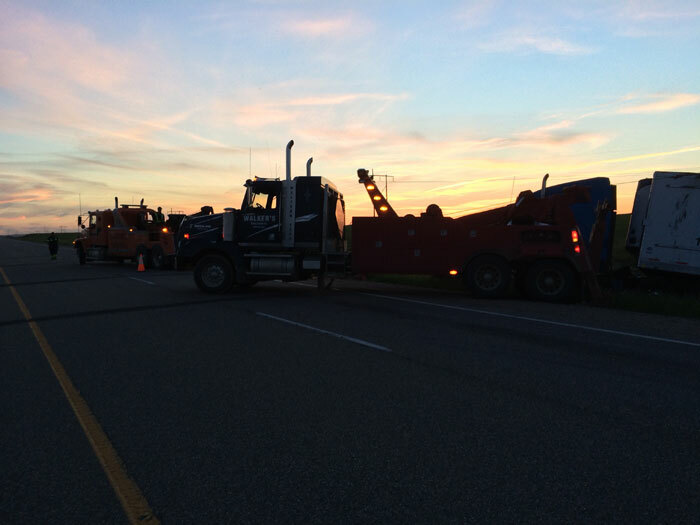 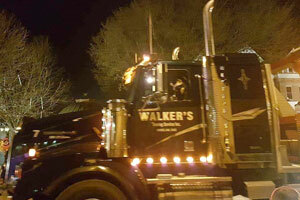 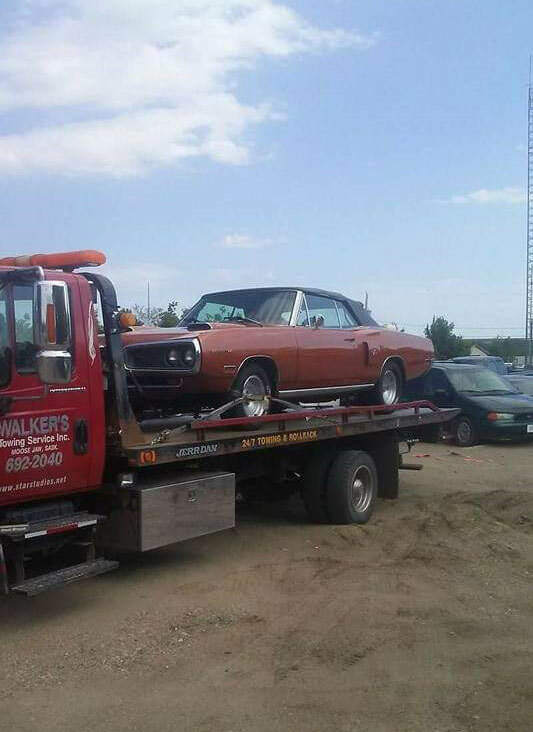 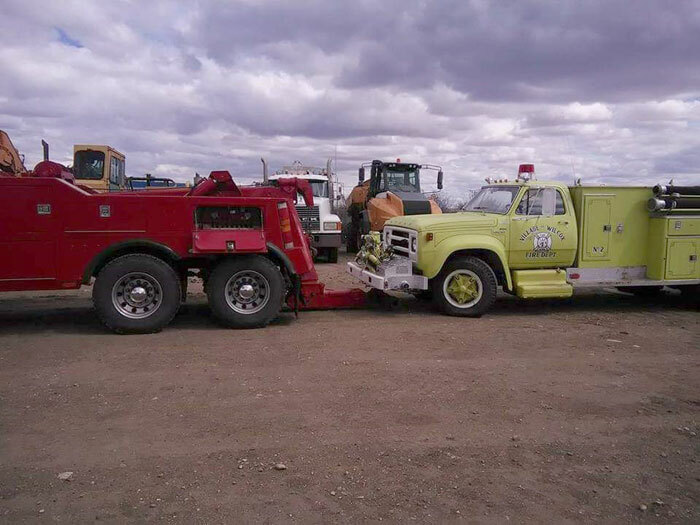 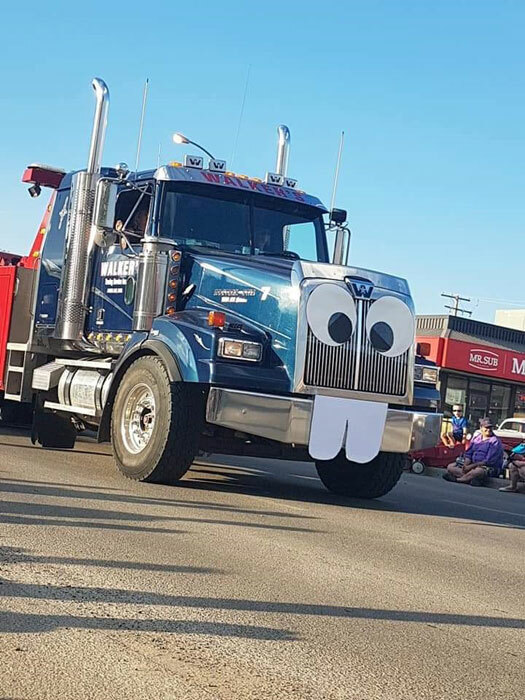 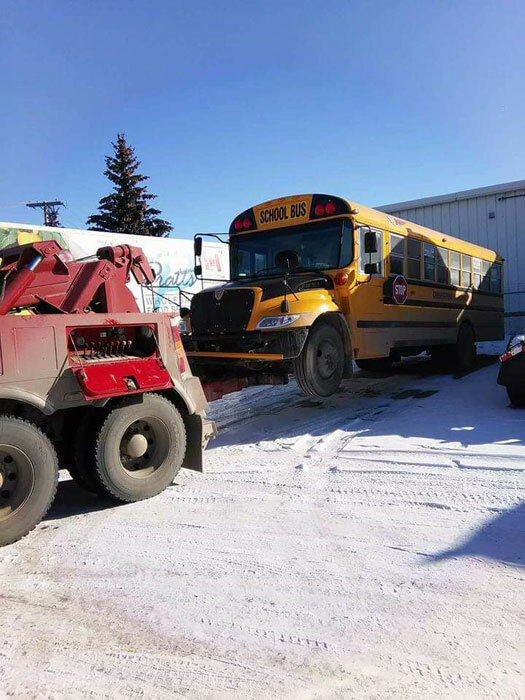 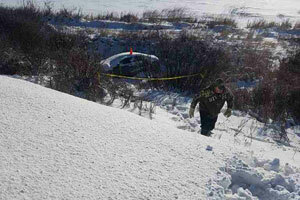 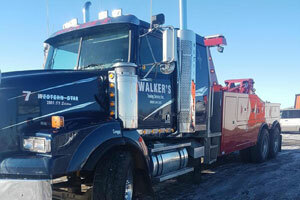 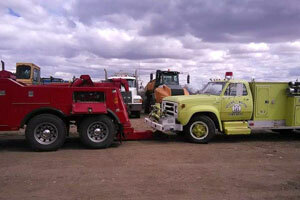 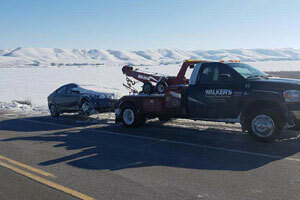 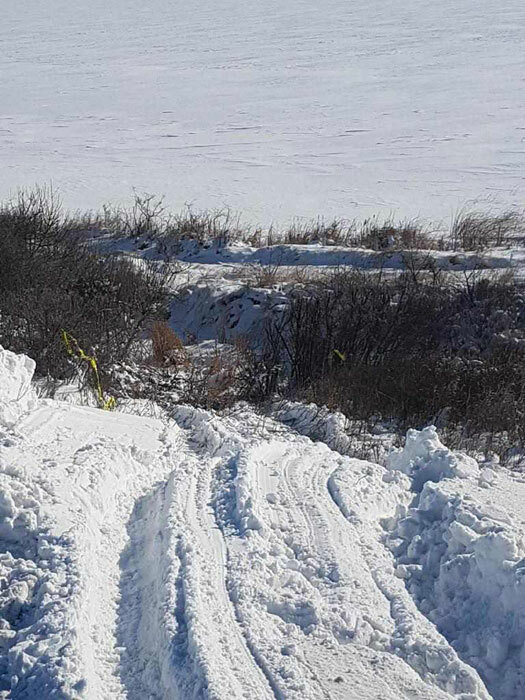 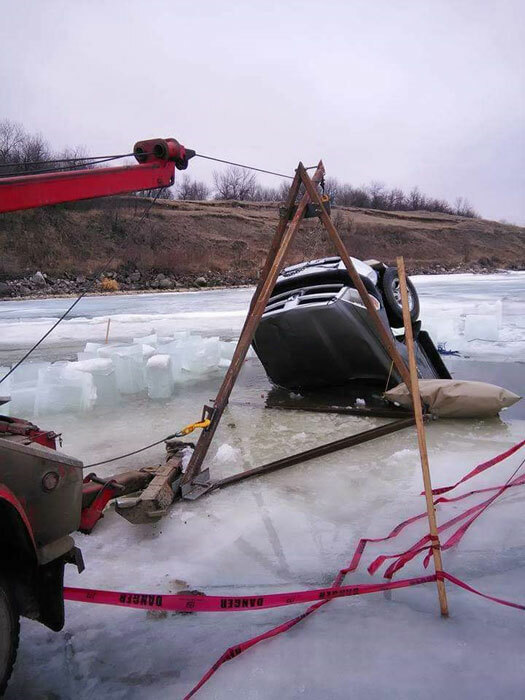 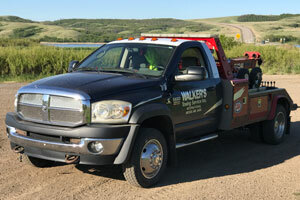 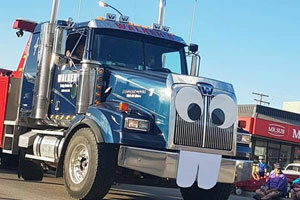 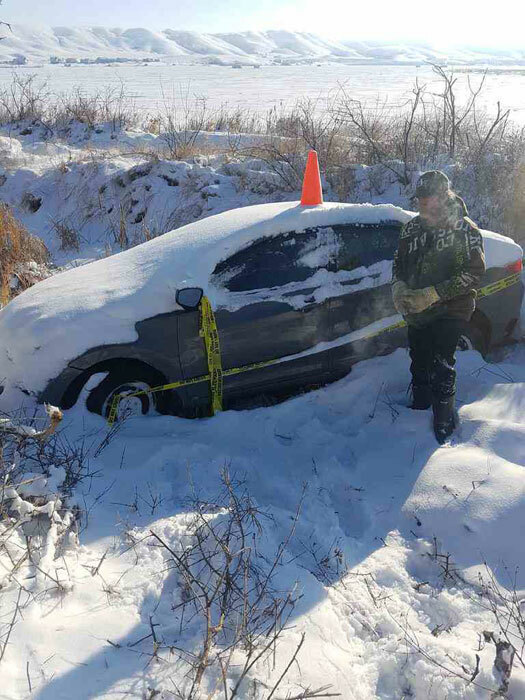 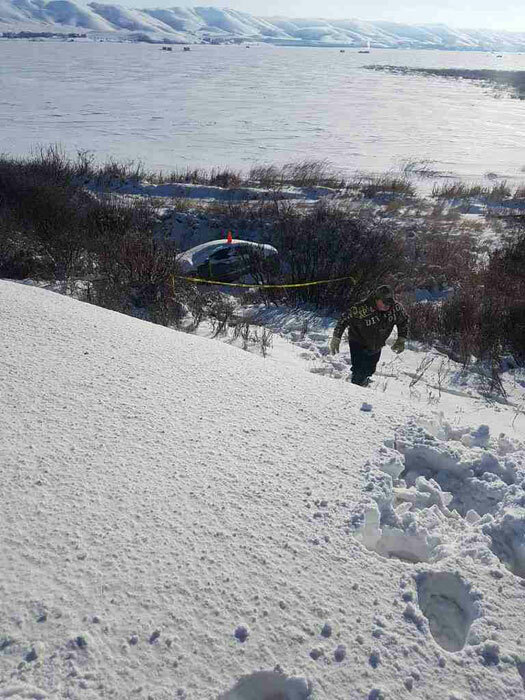 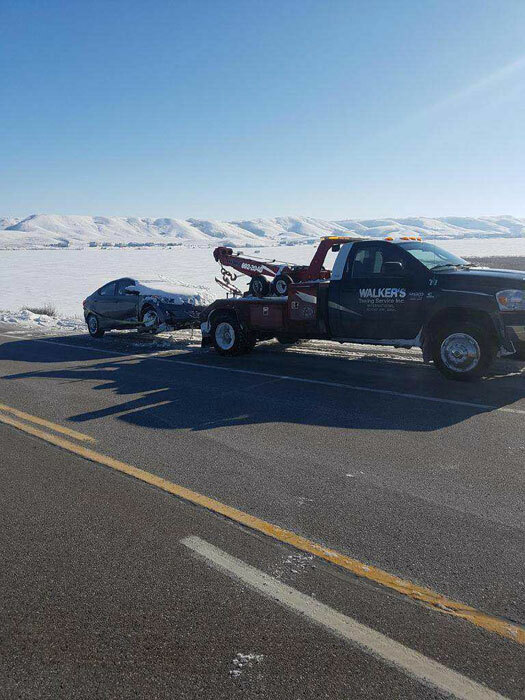 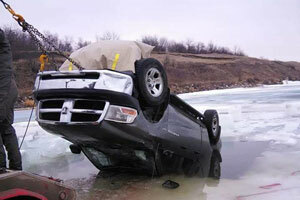 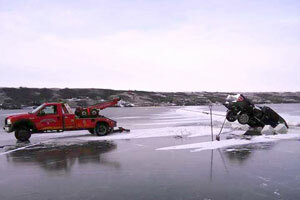 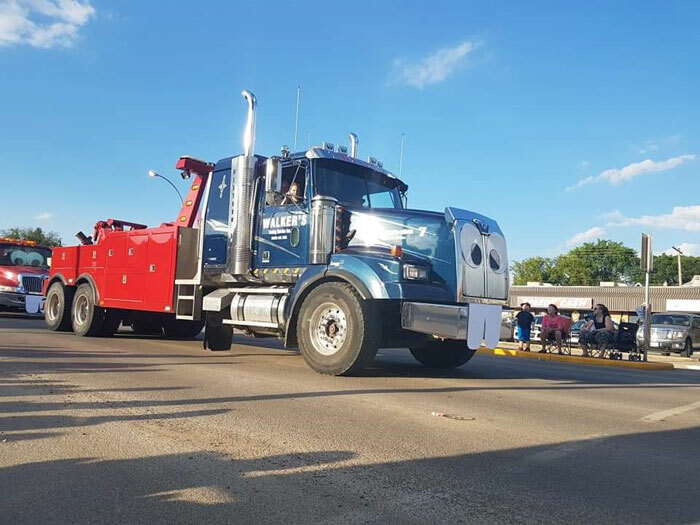 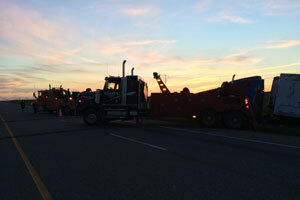 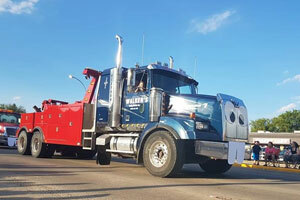 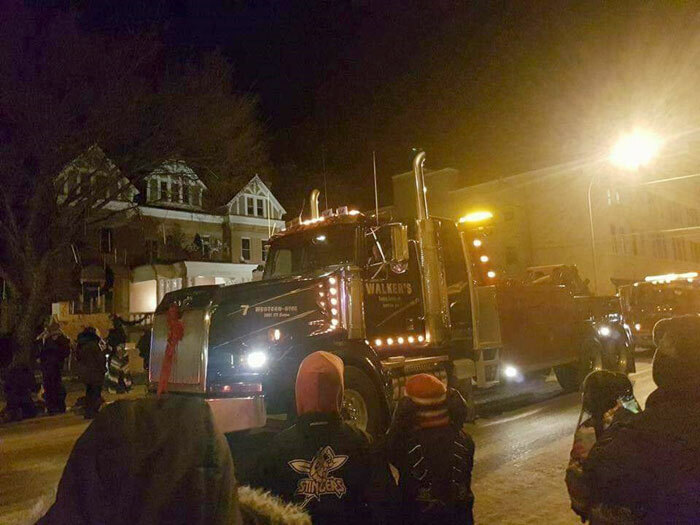 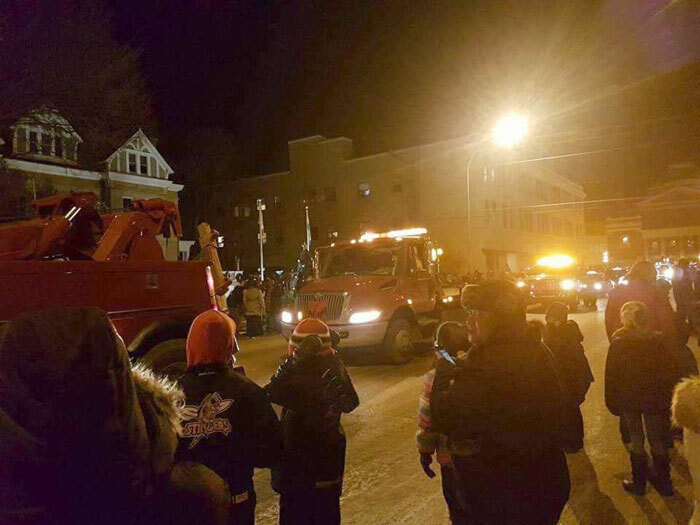 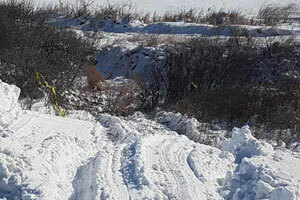 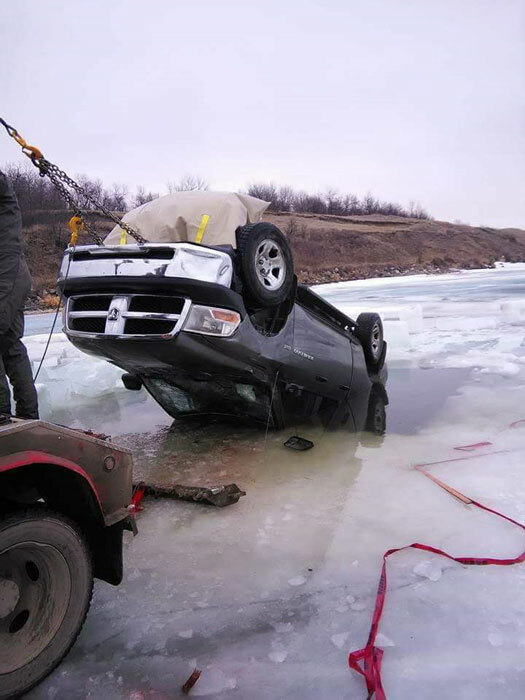 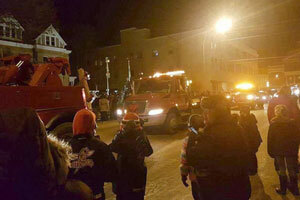 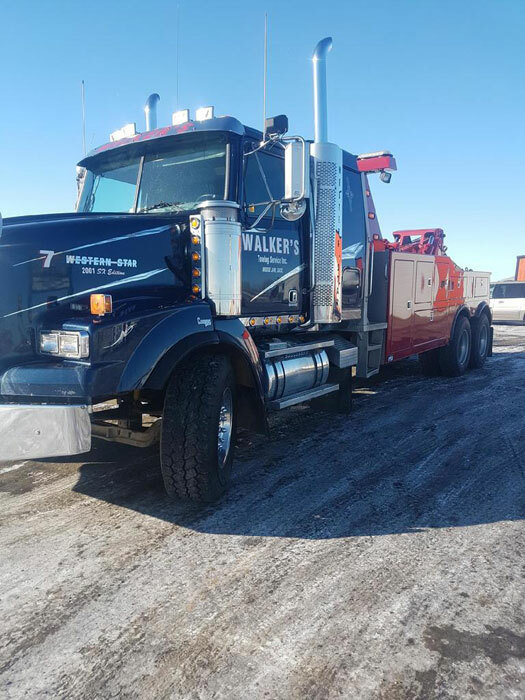 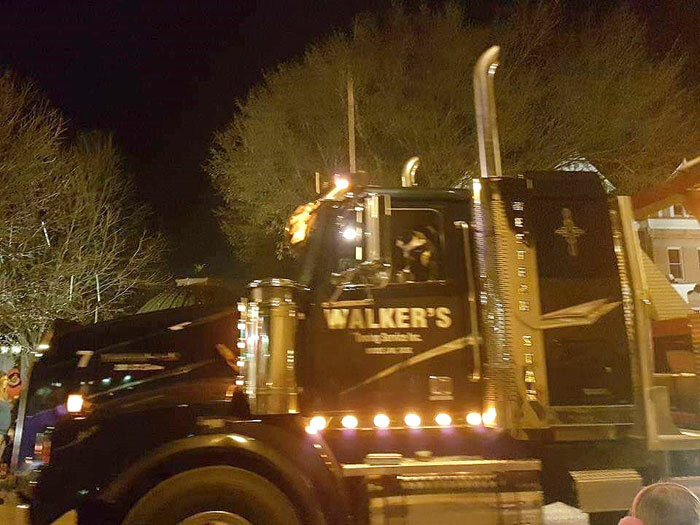 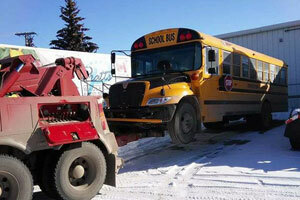 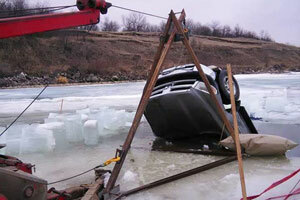 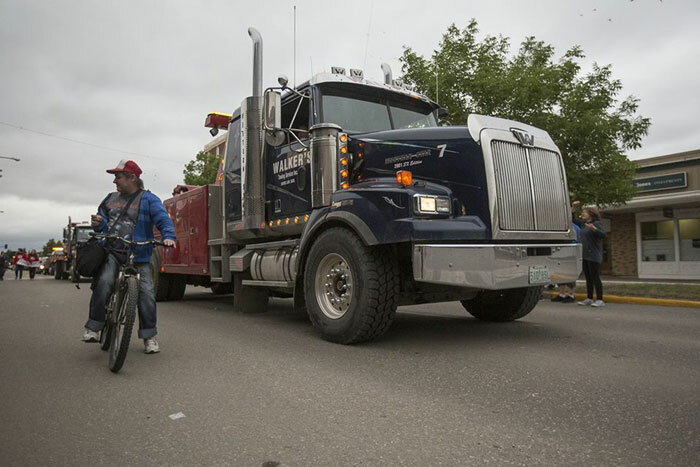 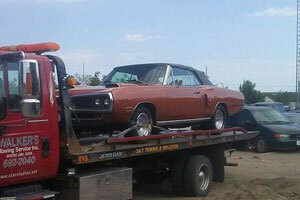 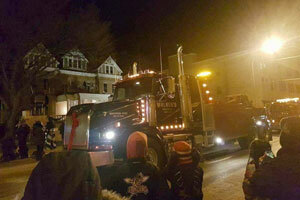 The photo gallery below depicts the many different services we have to offer at Walker’s Towing Service. 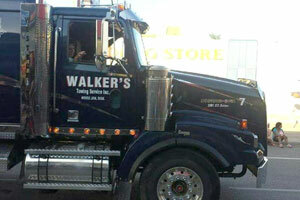 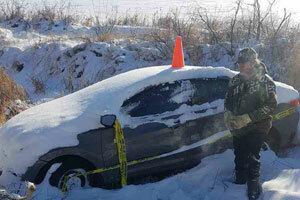 We have photos of our fleet and equipment, too! 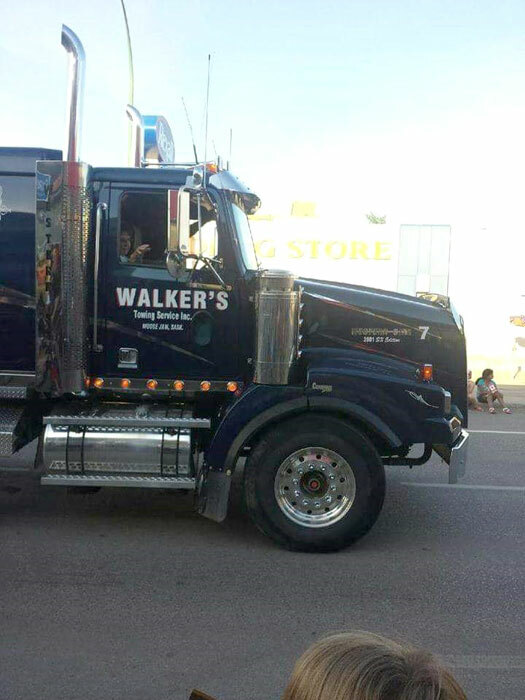 Give us a call or visit the shop in Moose Jaw today.